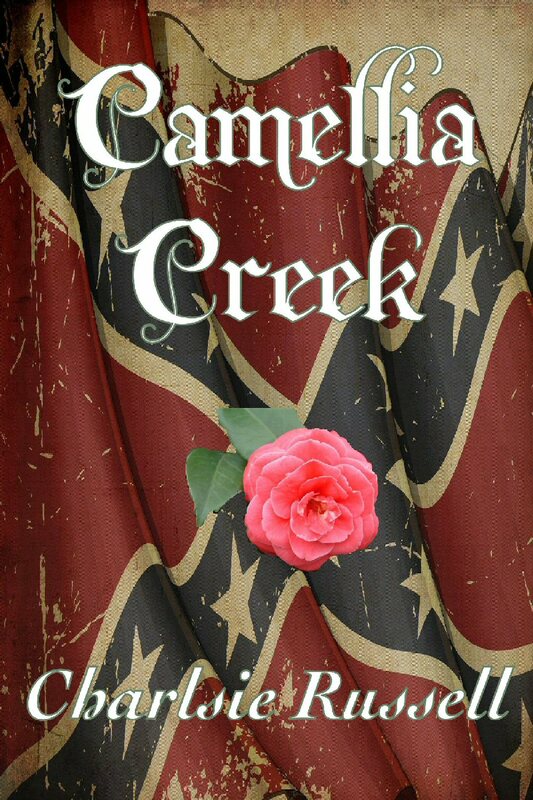 In this sequel to Charlsie Russell’s Camellia Creek, Major Seth Parker’s investigation into the murder of Treasury agent Alan Guthrie is confounded by more murders and the involvement of the woman who saved Parker’s life three years earlier. 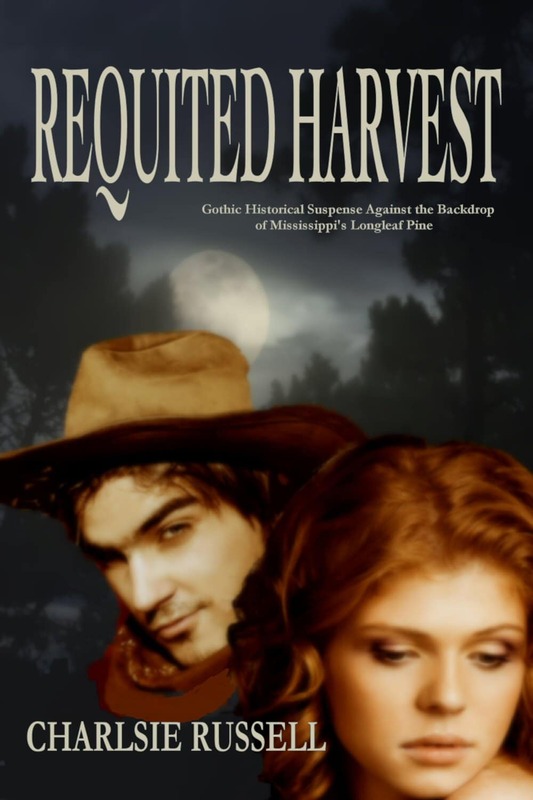 Romance and history in this political mystery set during Reconstruction. 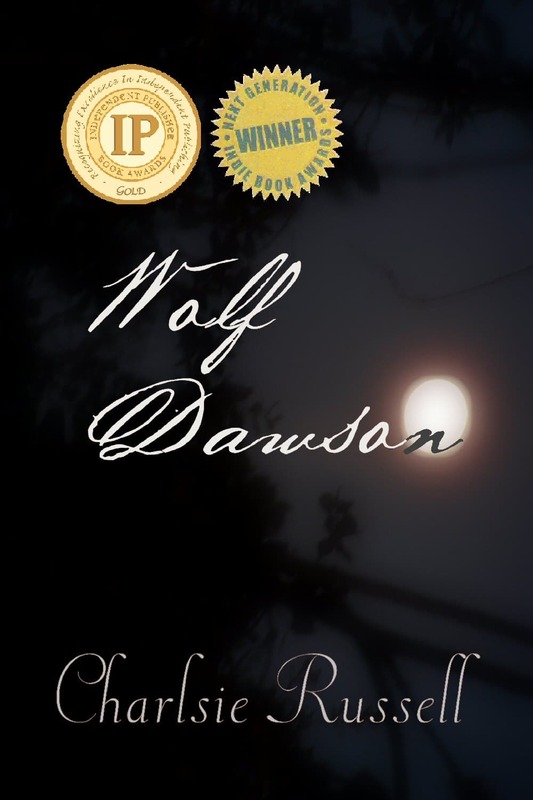 The fast-paced Honor’s Banner takes the reader from the darker atmosphere of its prequel and focuses on the murder mystery, a mere subplot in Camellia Creek,…of a U.S. Treasury agent. 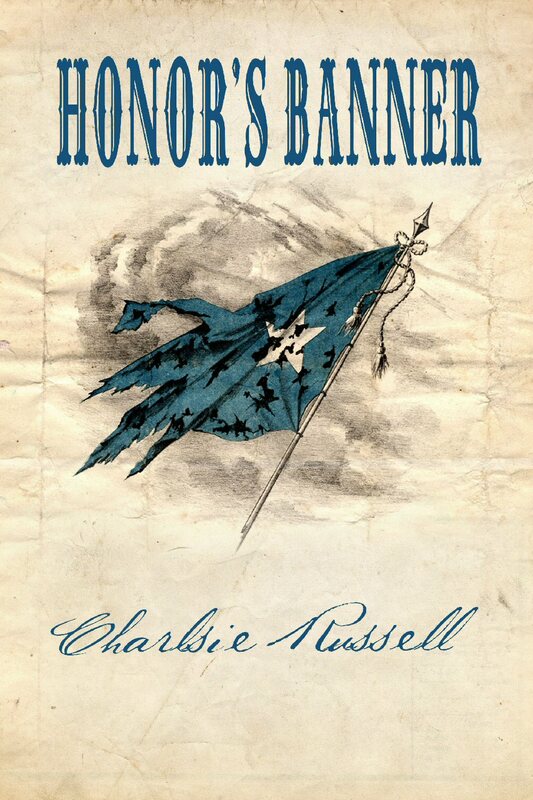 Steeped in history [and] told with the forthrightness that only a Southerner immune to today’s political correctness and one eager to challenge the vilification of Southern history over the past fifty years—or, perhaps, in defiance of both—Charlsie Russell’s Honor’s Banner will prove enlightening to some, provocative to others, but for most readers simply a satisfying escape into our nation’s history…. Another Charlsie Russell page turner. I loved this book!